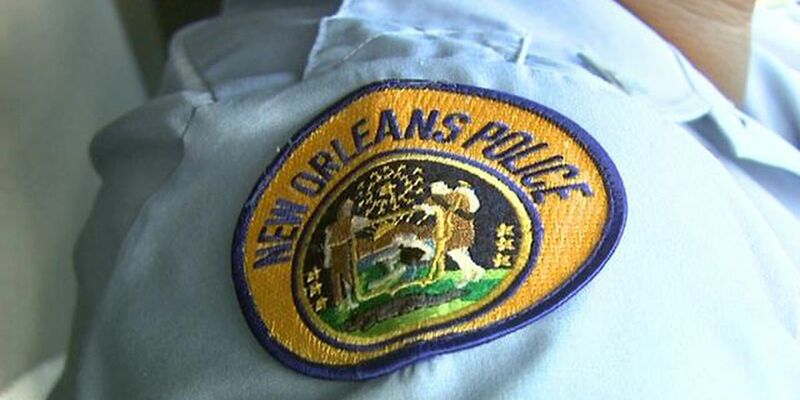 NEW ORLEANS (WVUE) - The NOPD’s Public Integrity Bureau will launch a formal investigation into possible a violation of the NOPD vehicle pursuit policy. In a statement released Thursday evening, Chief Shaun Ferguson said it was too early to say for sure what happened when officers attempted to make a traffic stop on what they believed to be a stolen vehicle. Two people were killed Wednesday night after a car that police had tried to stop sped off and slammed into a beauty salon in Central City, setting it on fire. According to Chief Ferguson, officers tried to stop the car just after 8:30 p.m. at the corner of Derbigny and Toledano streets. When the car began to take off, Ferguson said his officers made the decision “not to engage” and deactivated their lights. “The NOPD’s Public Integrity Bureau is leading the investigation into a possible administrative violation. When I became Superintendent, I made it clear that transparency would continue be a top priority for me and this department. Following the completion of this investigation, all of the facts will be presented to me, and I will make a determination on the status of the officers involved and take appropriate action,” Ferguson said.